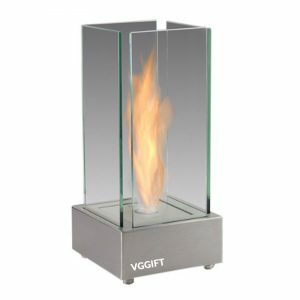 Harbor Stainless Steel Tabletop Ventless Ethanol Fireplace - VGGIFT | is a very good gift Supplier. 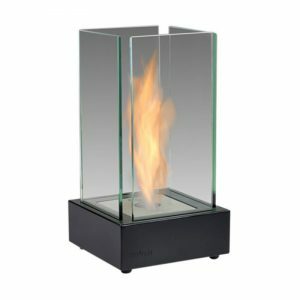 Harbor table top ethanol fireplace is our new model that comes in a variety of colors. 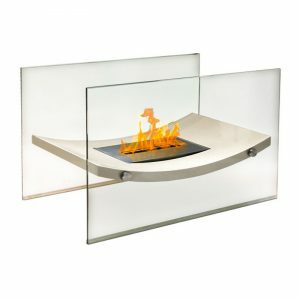 Harbor ethanol fireplace exists in four different colors and could lay itself in any cor. 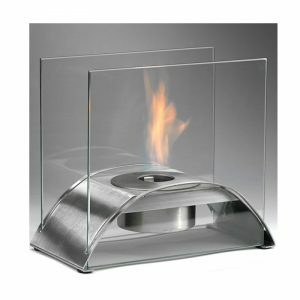 This fireplace comes with our smallest ethanol burners of only 0.4 liters and will burn exactly 2 hours per refill witch should give you just enough time to finish up your romantic dinner. Harbor fireplace come in Black, white, red and stainless steel colors for you to choose from. 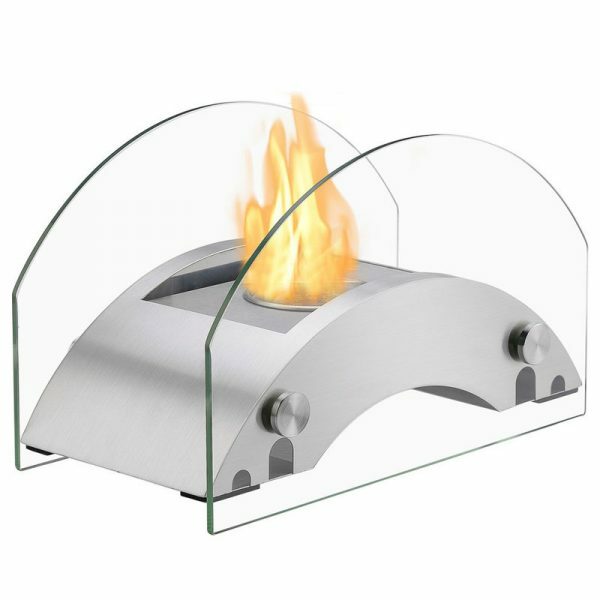 Features: Ventless – no chimney, no gas or electric lines required. Easy or no maintenance required. Tabletop – can be placed anywhere in your home. Capacity: 0.4 Liter. Burn Time: 2 Hours.